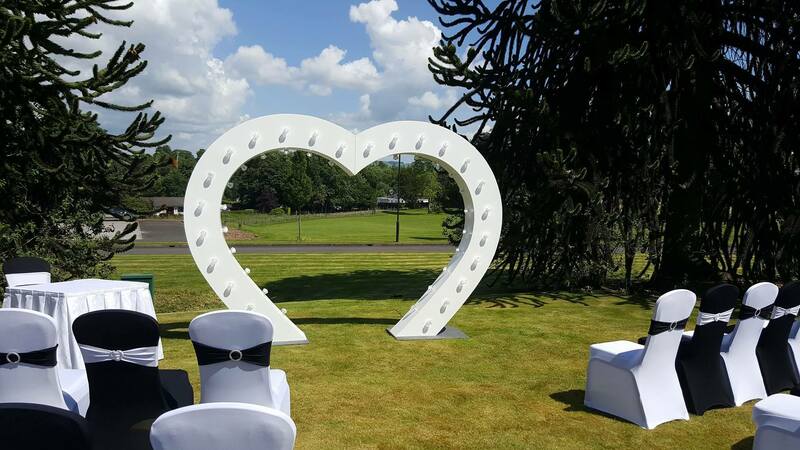 "The LUYV Team are two of the nicest guys you will meet, they were extremely helpful with everything during the run up to our wedding! The dance floor and heart are both amazing and they were very organised on the day. They were even kind enough to throw in a little surprise for us which we both loved. Thank you so much to you both. 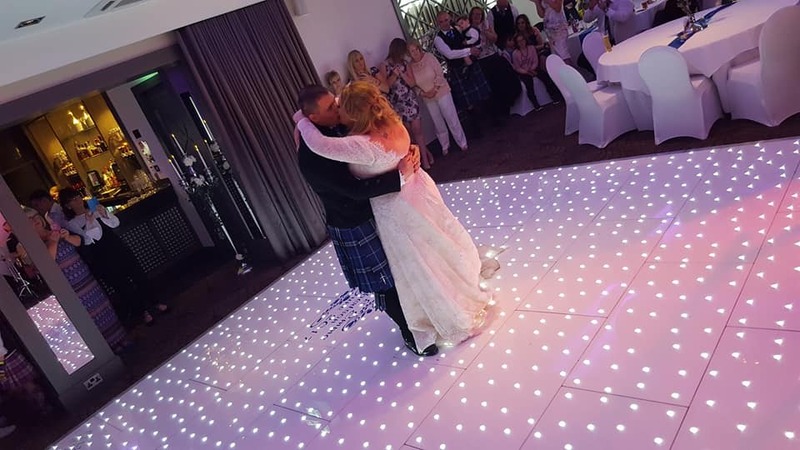 X"
"Thanks guys for the love heart and thanks for the dance floor , Emma loved it as it was a great surprise , also thanks for putting our vinyl on the floor thanks again"
"We hired the love heart light for our wedding and it was a perfect piece to get married at. Jamie and Daniel then moved it to our reception room and it was a beautiful backdrop at our top table and then a standalone piece for night time. Top service guys! Thank you"
LUYV where amazing right from the start! Jamie and Daniel kept in touch with us right throughout the process. Very professional and there products match there service. The dance floor was the most talked about thing the whole night. Can not recommend these guys highly enough. 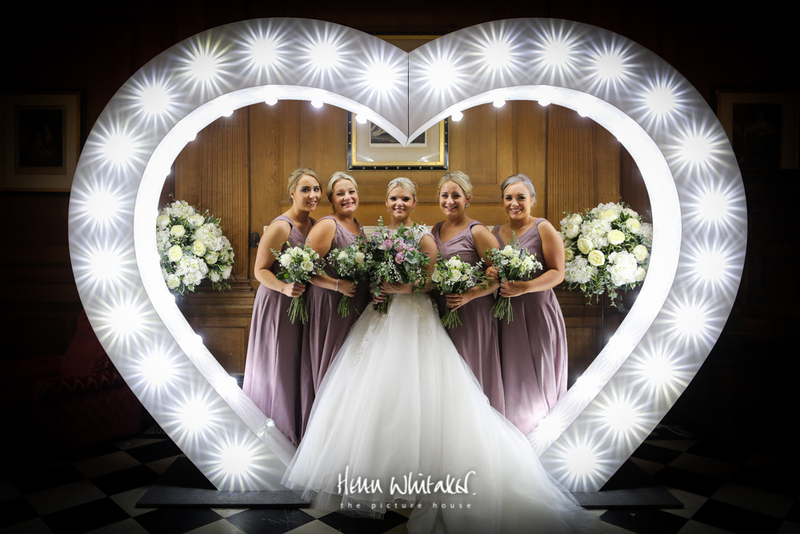 "We hired the light up heart for our wedding and everyone loved it, including us! We got some really beautiful photos as did our guests! 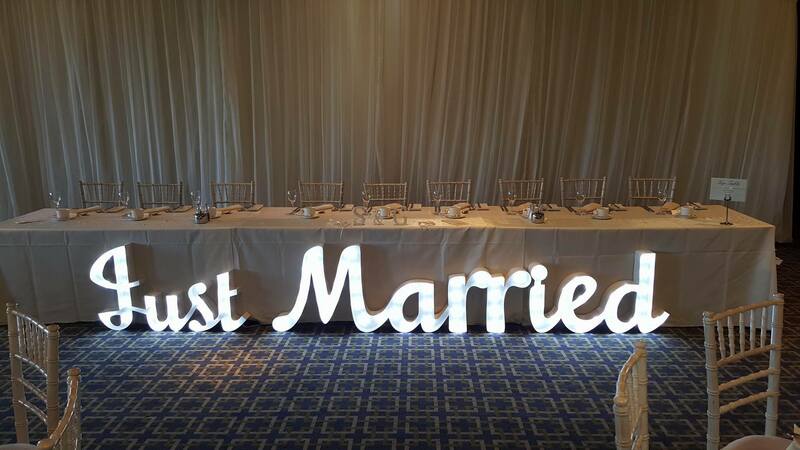 Looks lovely, really classy and perfect for any wedding!!! Daniel and Jamie were super easy to get in contact with and had everything sorted out for me so I had nothing to worry or think about! highly recommend!!!  x"